The Scopidae include a single African species and have no Paleogene fossil record. The Balaenicipitidae likewise contain a sole extant representative, the Shoebill (Balaeniceps rex), which lives in remote swamps of east-central Africa. 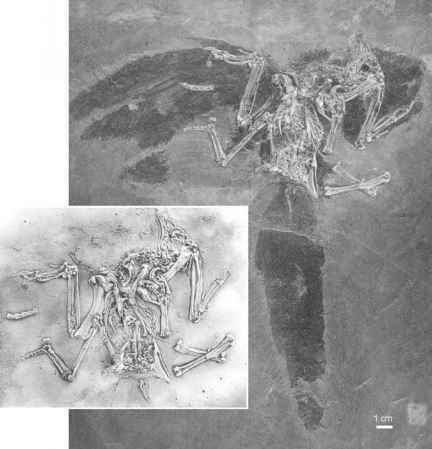 The only Paleogene fossil species that was assigned to the taxon is Goliathia andrewsi Lambrecht, 1930 from the Jebel Qatrani Formation of Egypt (Rasmussen et al. 1987). This species is known from an ulna, which lacks exact stratigraphic data, and a referred incomplete distal tarsometatarsus from early Oligocene sediments. The Pelecanidae occur on all continents except Antarctica, but their position within a clade which otherwise only includes the Balaenicipitidae and Scopidae may indicate an origin in Africa. Such an assumption would explain the fact that pelicans have no unequivocal Paleogene fossil record in the Northern Hemisphere, but occur in essentially their modern form in early Neogene deposits of Europe (Olson 1985). Protopelicanus cuvieri Reichenbach, 1852 from the late Eocene Paris Gypsum is founded on a femur and its affinities are probably indeterminate without further material. Whereas Brunet (1970) considered the species to be a pelican, it was classified into the Sulidae by Harrison (1979a), and compared with the Pelagornithidae by Olson (1985).